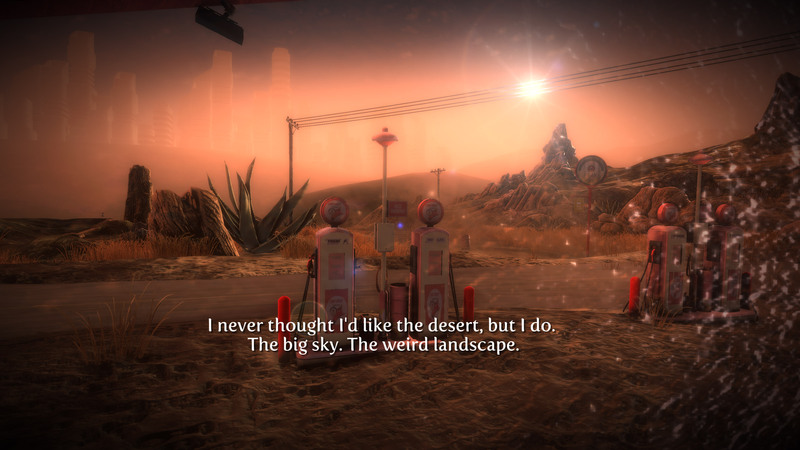 It’s certainly been a rollercoastery week [or dozen] here at MBD Headquarters, with “The Dead Tower” about to blast across the Electronic Literature stratosphere via the impending release of the Third Volume of the Electronic Literature Collection, our + Dreaming Methods’ Transmedia/VR Project “Pluto” getting much Tumblr love after winning their 2015 International Award, and last [but in no way least] “Inanimate Alice: the Last Gas Station” is now out of beta and in official release. 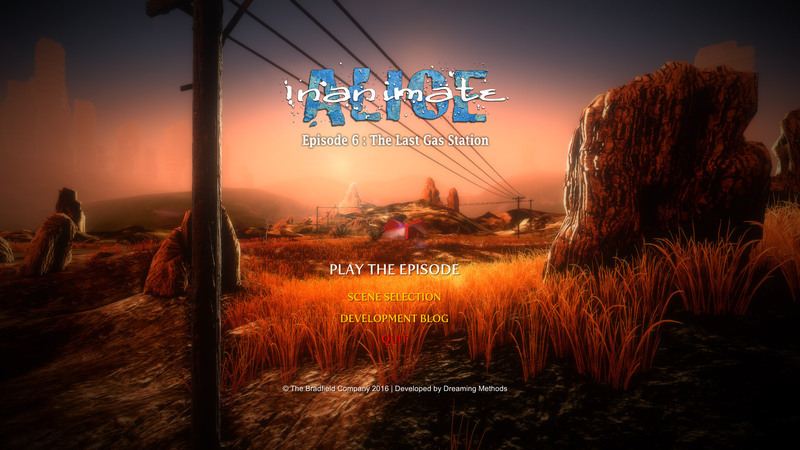 “I am so pleased to see that the newest episode of Inanimate Alice is now out for download, and here’s why…Looking back at the previous episodes, it is notable how little of the tech has dated, and how meaningful and soulful the story of Alice continues to be. This most recent iteration brings Alice to the end of her teens, and sees her scrabbling with adulthood, her past and the changing world around her. And of course, there is an adventure ahead of Alice. 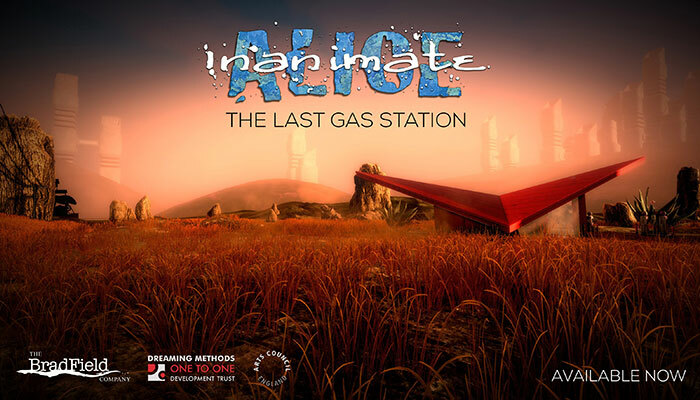 Though they always intended to create something relevant to young people, the Inanimate Alice creative team were mostly driven by the urge to share Alice’s story – using transmedia storytelling. Although there has been support and funding from people like Arts Council England, the sheer numbers of teachers all over the world using these stories to promote thinking about digital life, and creativity with their kids has necessitated a shift in the way this wonderful resource is funded. There are amazing resources on their website for educators, well worth checking out.” – Eylan Ezekiel, Educational Technologist. We’re megahappy about this shiny-new episode: if you’re keen to dive in, go download it here. Posted by Mez Breeze. Categories : Digital Literature, Game Design, Games, Interactive. Tags : Digital Fiction, Inanimate Alice, MBD Updates.